From 10am-5pm rain or shine! Join us for the 11th Annual Love Your Body Yoga Festival, presented by Beloved Yoga. This year we celebrate all the area non-profit that utilize Yoga as the tool to transform society. We will feature them on the main stage and each one will lead a group class. We are confirming non-profits every day, the list is growing! if there ARE ANY recommendations kindly reach out to us we’d love to hear you. Every year thousands of people gather at the beautiful Reston Town Center, enjoy a range of yoga classes for all ages and abilities featuring the yoga studios of Northern Virginia. Visitors are able to listen to YEDTalks, enjoy music and visit over 70 conscious small businesses, from organic food vendors to sustainable clothing designers that are committed to the health and well being of the community. 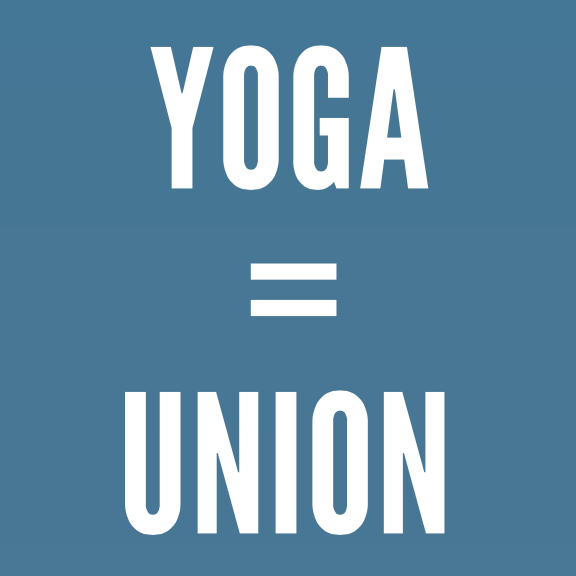 This event also launches the official start of Virginia Yoga Week, where yoga studios and independent teachers offer free/donation classes through out the commonwealth. Proceeds from the event are donated to Southgate Community Center! Southgate Community Center is located in Reston, Virginia and provides a variety of recreational, educational and cultural activities that serve families, seniors, adults, teens, youth and individuals with disabilities.